WHAT: The definition of the word MOVEMENT is “a group of people working together to advance their shared political, social, or artistic ideas.” We would like to present to you the I AM Musicianary Movement, which focuses on the latter part of the definition. 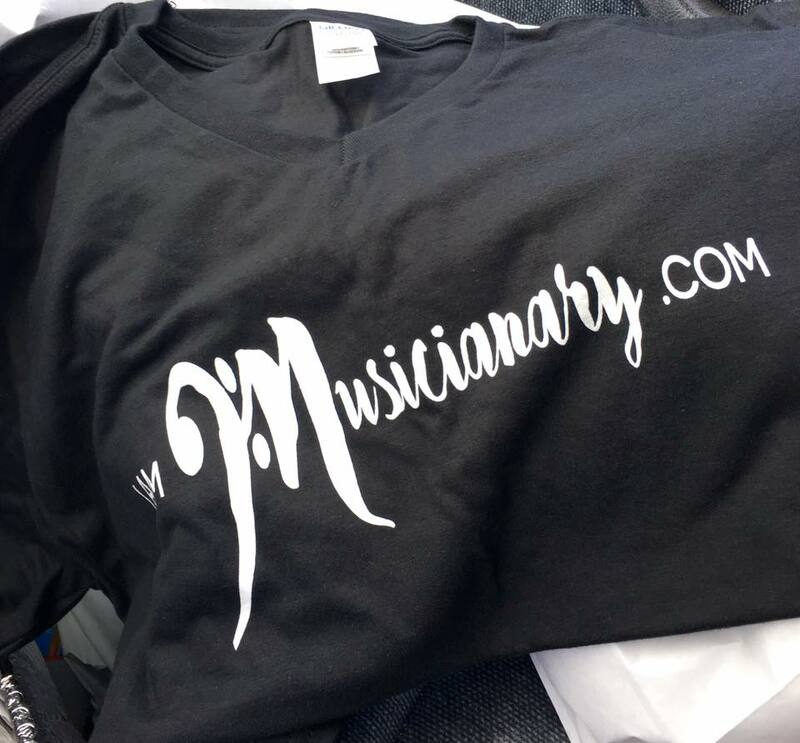 The goal of the I AM Musicianary Movement is to work, share ideas, INSPIRE, LEARN, GROW, AND PLAY. Everything is for the Glory of God, to help us live out our mission and reach our destiny; we know it could be done and even more so together. WHY: Throughout our travels in the mission field and in the United States we have had the privilege to meet and encounter many special, anointed people and worshippers that have incredible passion for God but no instruction or very little experience pertaining to worshiping God through our instruments. We want this to change, and we want to help. HOW: Creating a community of musicians and artists who help one another for a common goal, which is to love the Lord, love ourselves enough to be bold and step out to live the life God has intended for us, and love our neighbor through our music, through our artistry! Musicians who play skillfully onto the Lord, and who are used by God to evangelize and manifest the miraculous. We have decided to start the Musicianary School of Worship where you will find instructional videos, interviews, downloadable files, and so much more. If there are any special topics you would like to cover please do let us know how we can help your ministry, how we can help you! WHO: My wife and I heard from God to begin this movement and school and it is now coming into fruition with a team of people who are dedicated to serving you, your ministry, and help you live out your calling. YOU ARE THE MOVEMENT! You are in charge of your purpose and destiny, and helping the people placed in your life to get to theirs. We will all help each other, we are a community, and we are a family. WHERE: EVERYWHERE! We are everywhere. 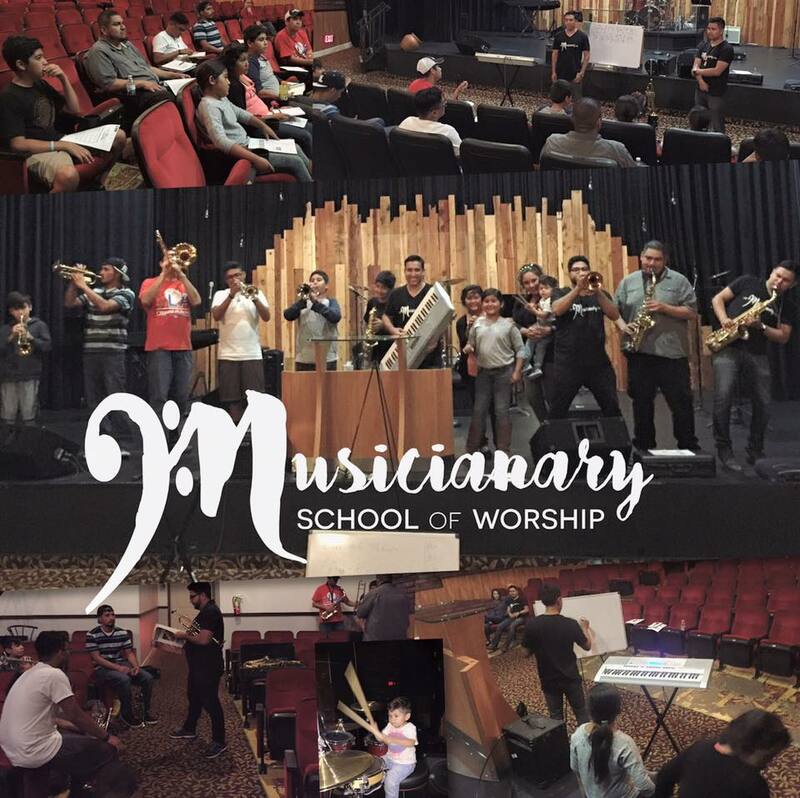 The Musicianary School of Worship is an online school, this means you could access it from anywhere in the world. There will be conferences across the nation and internationally to meet, connect, grow, inspire and get inspired. You are the I AM Musicianary Movement. You have the responsibility to carry out the heart of it, which is to share the love of God with your gift, and to empower the people around you who also have a gift, to come into a new level of learning and ministering. 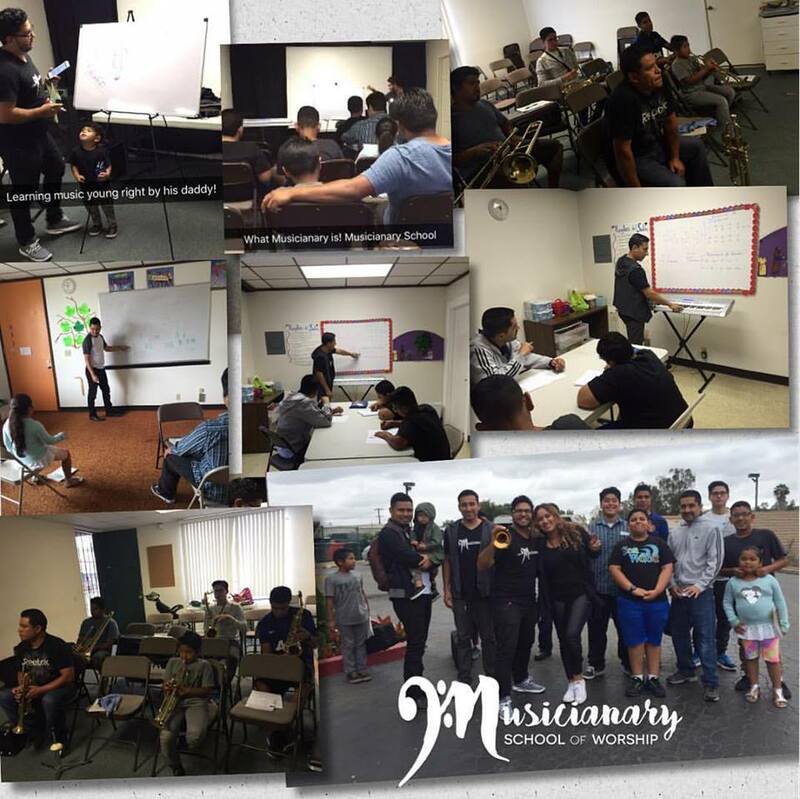 Follow the I AM Musicianary on Social Media and stay connected with people all around the world who are living purposefully on the mission to their destiny, and using their God- given gifts to not only get there, but help others get there too.